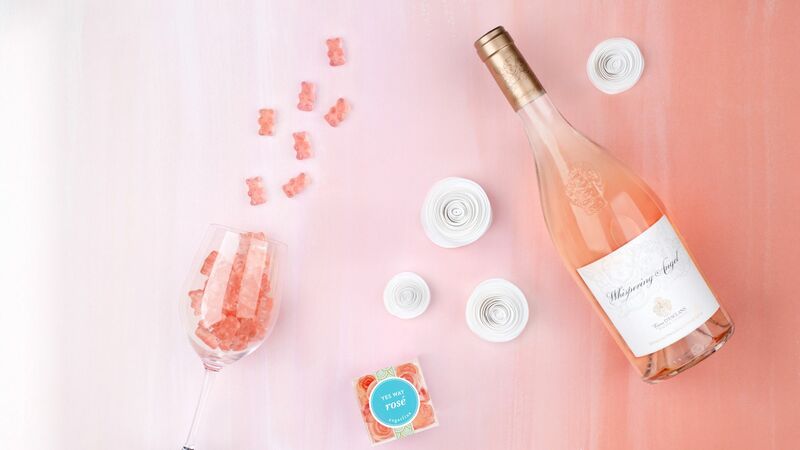 Napa is pretty in pink. 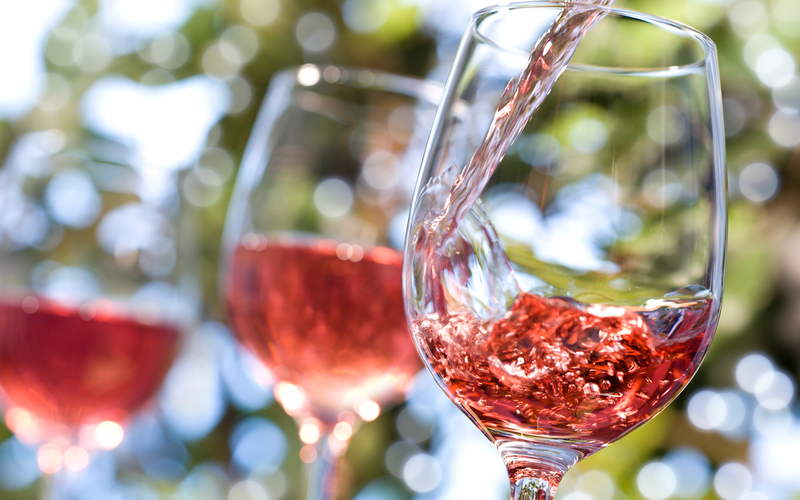 Fans of all things pink can celebrate the summer at the Napa Valley’s very first RoséFest. 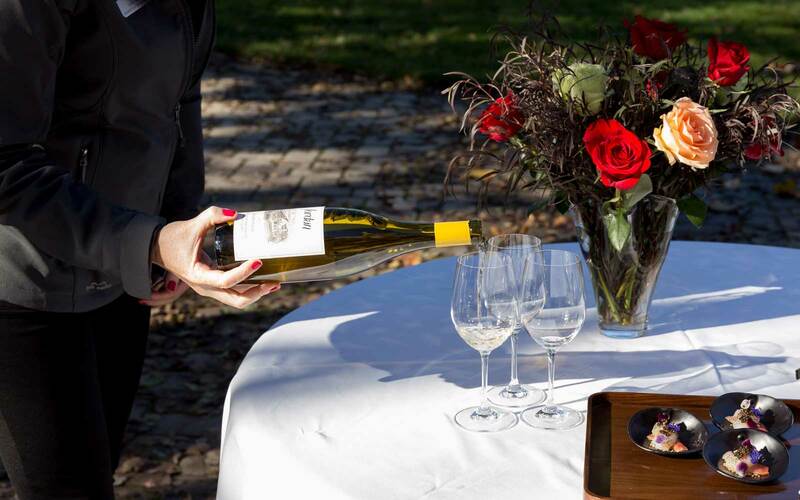 Sterling Winery will host its first (and theoretically annual) RoséFest on Saturday, June 24. 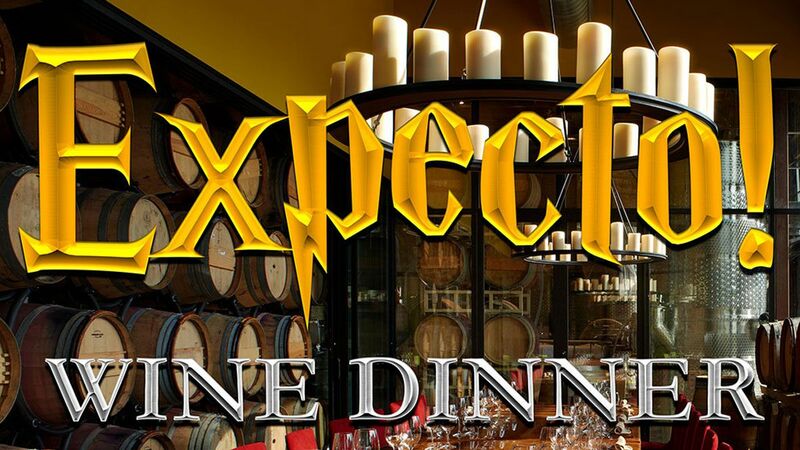 Dozens of wineries from all around the Napa Valley (and one from Provence) will be pouring out glasses of their pink wine at the event. 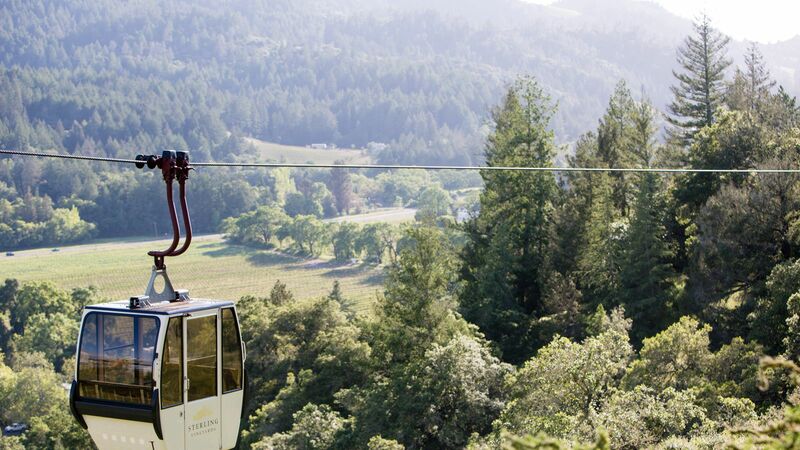 When visitors arrive at the winery, they will take an aerial tram (the only one at a vineyard) up to the top of Sterling’s hill for wine pourings and panoramic views of the valley. 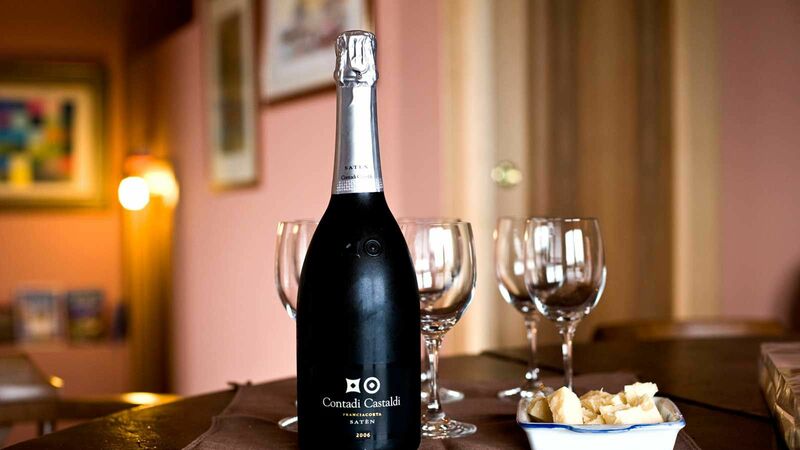 About 25 different wineries will pour their rosés for guests to sample. 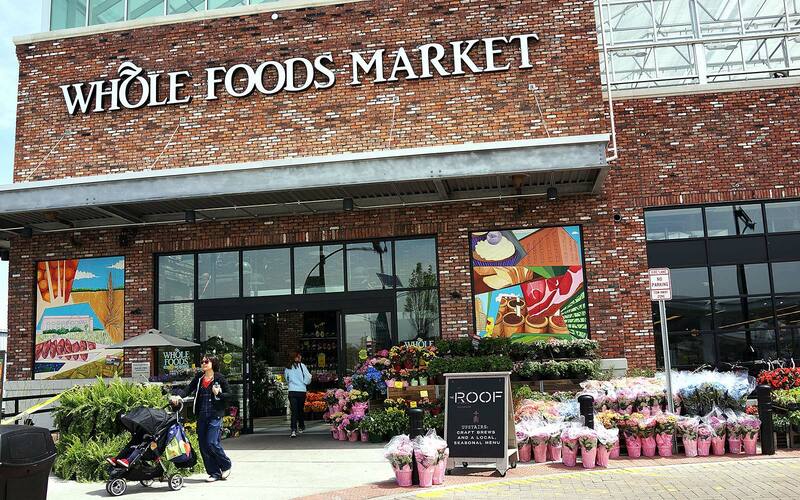 Local restaurants will be serving up bites to accompany the wine. 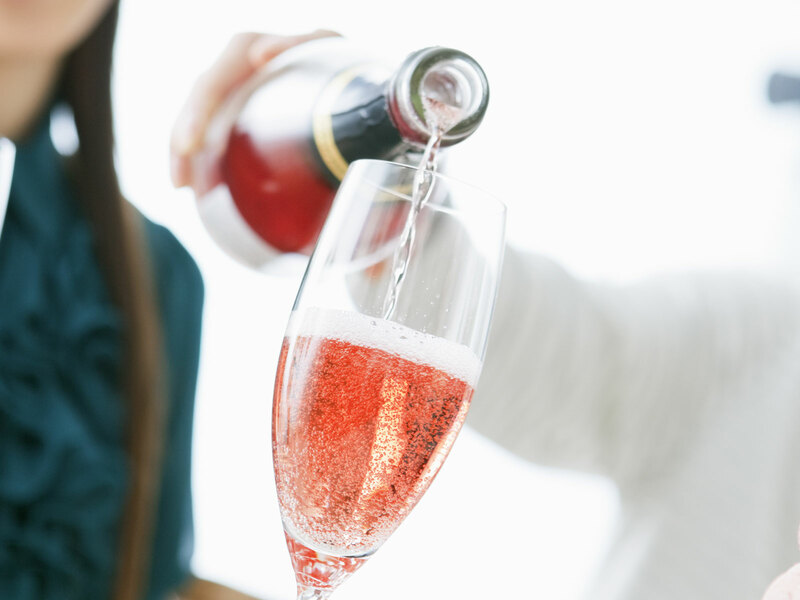 Attendees will be the first in the world to taste Sterling’s brand new sparkling rosé. 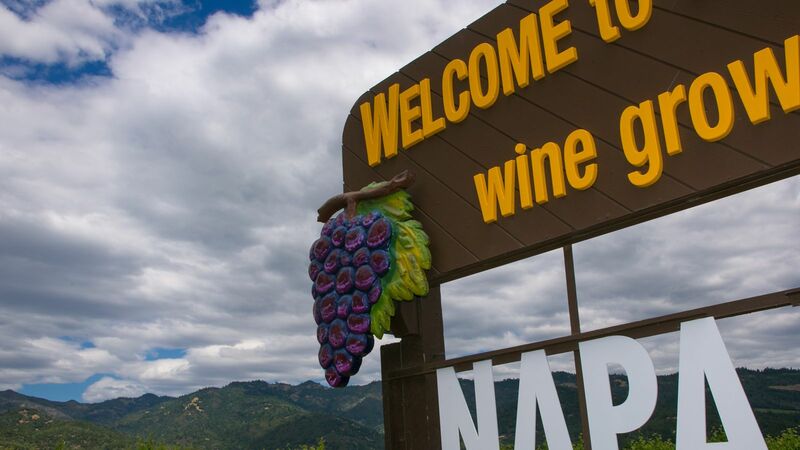 The event will also feature live music, food trucks and opportunities to take in the views of the Napa Valley. General admission is $65 and VIP tickets are $85. Proceeds from the event will benefit the Susan G. Komen foundation to fund breast cancer education, research and patient support.